If you are reading this, then I urge you to book with her. You won’t regret it as she is so talented and has great quality make up in her kit. I promise you, she is incredible. “Arabella was brilliant! I would recommend her to everyone! 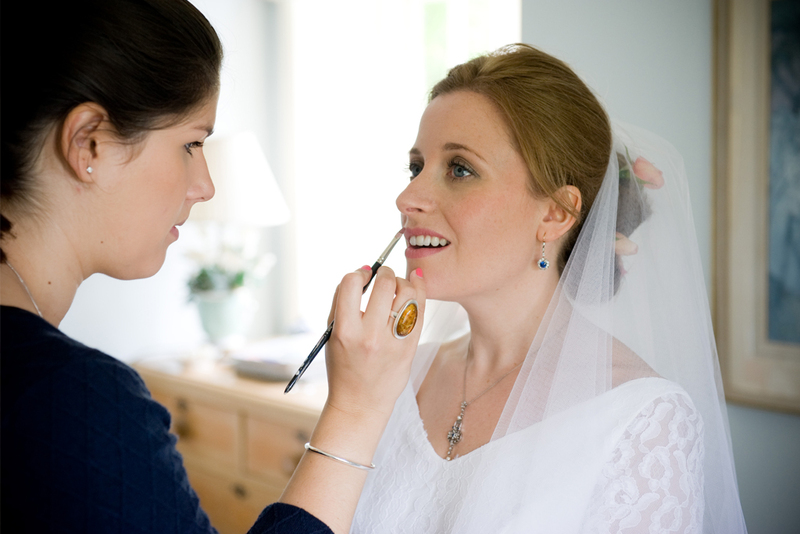 I wasn’t a standard bride, I don’t particularly like doing make up or even know much about it at all, so the idea of finding a make up artist filled me with dread! We met Arabella at a wedding fayre after speaking to many makeup artists at many wedding fayres and straight away my partner and I knew she was going to be great! Throughout my trial Arabella put me at ease and everything was exactly how I’d envisioned at the end and despite my lack of guidance, Arabella knew exactly what to do. I was so impressed at how much Arabella wanted it to look good and correct, even asking for photos to see how the make up wore and whether my hair dropped. “Arabella is simply amazing. She did my hair and make for my wedding in August, as well as my mum and a bridesmaid. From the very beginning, Arabella was perfection – she discusses your ideas, products you currently use and provides advice on things that may help and worries you may have. 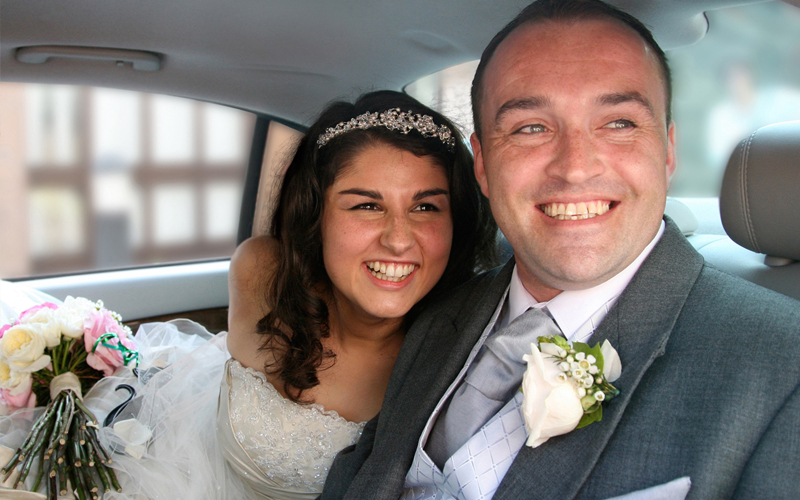 It was a very relaxed atmosphere which fortunately extended into a relaxed wedding. Lots of people commented on how radiant I looked, and my hair stayed put all day. 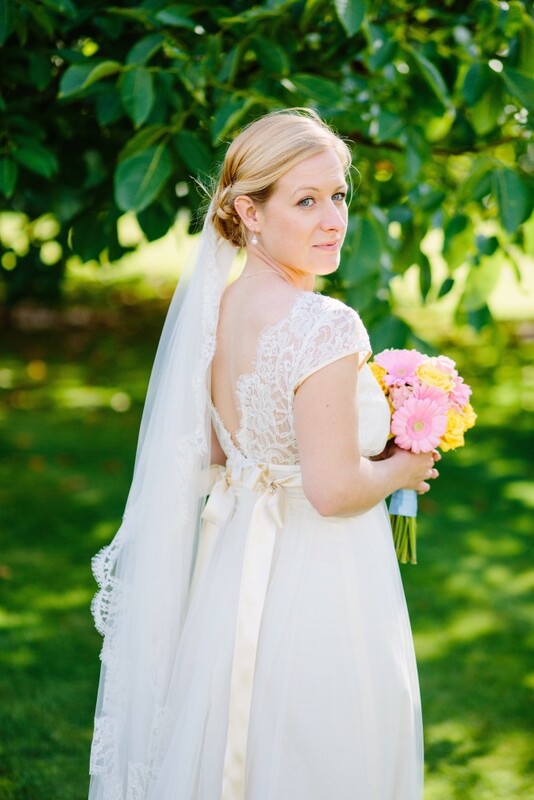 Kate Plunkett, married at Ede’s House wedding venue, Chichester, West Sussex. “I was going to do my make-up on my wedding day myself until I had a trial with Arabella. She understood exactly what I wanted and checked with me at each step of the way. On my wedding day she kept me calm and kept us all on track with our timings. It’s amazing how the day whizzes by without anyone involved noticing. My make-up was brilliant and I felt so good. It lasted all day despite all the tears and the kisses! 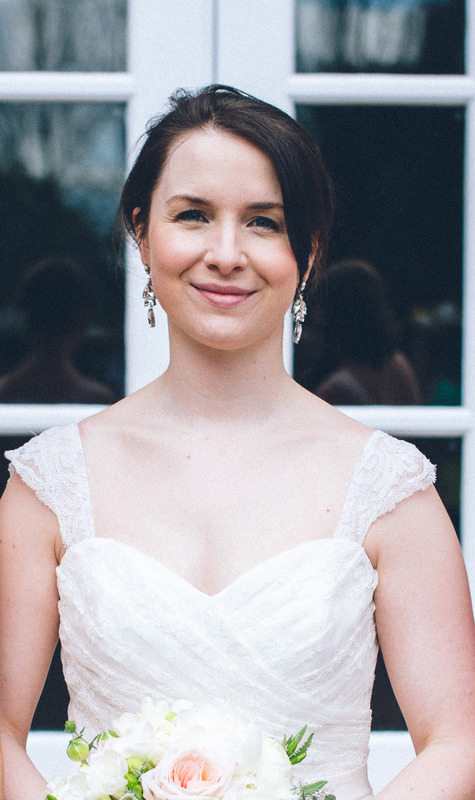 Emily Jordan, married at Ede’s House, Chichester, West Sussex. Olivia Hewitt, married at Lains Barn wedding venue, Wantage, Oxfordhsire. Hannah Dynes, married at Ede’s House, Chichester, West Sussex.